The GARO Project twitter account revealed this figure overnight in a display at the Akihabara Showroom. Orders are set to open June 22nd! Expect an official image dump soon. Last edited by Den-O; 06-14-2018 at 08:55 AM.. These are cool and all, but for that price I'm going to stick with my original releases. Yes great to see Garo selling well for more Figuarts to come from this line hype. I keep meaning to pick up the Garo figure with the black cape. That looks really nice though. Zero official images are out! Can't complain. 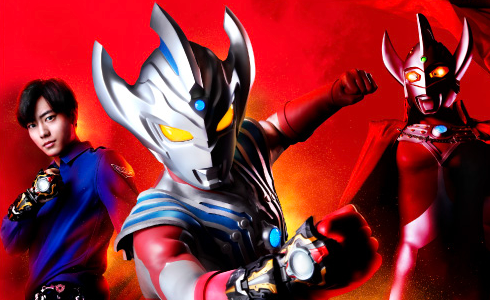 Personally I like the metallic finish on Zero as opposed to Garo's plated paint job, not because Garo is badly made, but because plated painting feels like it requires extra caution and care. He looks great. I shock to see Bandai put that photo of all the Makai Knight along side of Zero. I wonder if they want to make all of them renewal ?